Home For4 Sweet Home: Week 31: Fun Friday Blog Hop time! As some of you might already have heard that Anne and I are exploring the idea of a TEAM of CO-HOSTS every two weeks that we are scheduling to start by September. 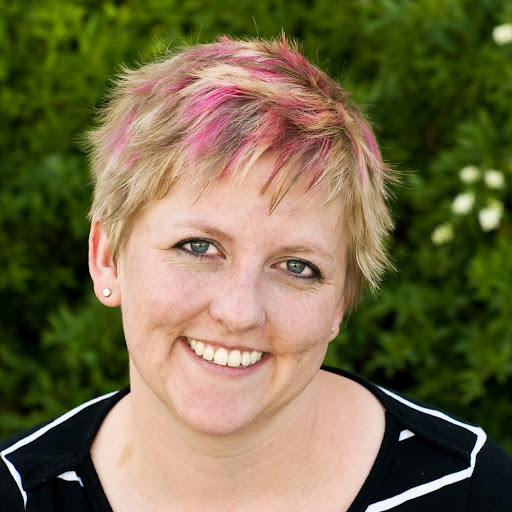 * Do you want more exposure for your blog? * Do you want to gain more followers and eventually become bloggy friends with them? * Do you want to inspire and be inspired through Fun Friday Blog Hopping? Yes - Yes - Yes! happy friday to you too kim! thanks melani, i appreciate you following me and will definitely follow you back! Thanks for hosting! 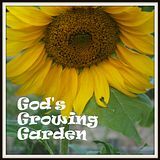 Following you on Facebook, Google +, and Pinterest now! Happy to connect and looking forward to joining in the fun! thanks for joining the fun friday blog hop! and of course for following me, will definitely follow you back! Wow!! - What a wonderful surprise!! 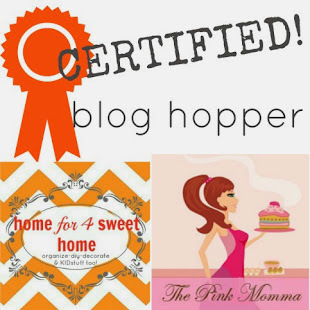 Thank you so much for making me a "Certified Blog Hopper"!! you are welcome angelique! congratulations again! Happy weekend Rea! Thanks for hosting. have a good weekend too judy! thanks for always coming back to join the fun! Thanks for hosting. :) Happy Friday! you're welcome rosey! i hope you had a good weekend! Hi friend! I think I emailed your right? About being on vacation and being limited on my posts right now. I'd so love to be part of your team! We get back in August! i don't think you did carolyn or i might have just missed it, well have fun on your vacation!